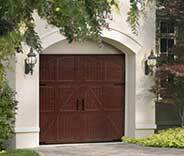 Garage Door Repair Coral Springs, FL | Expert Technicians & Fast Responses! Our team can provide you with quality services for very affordable prices. 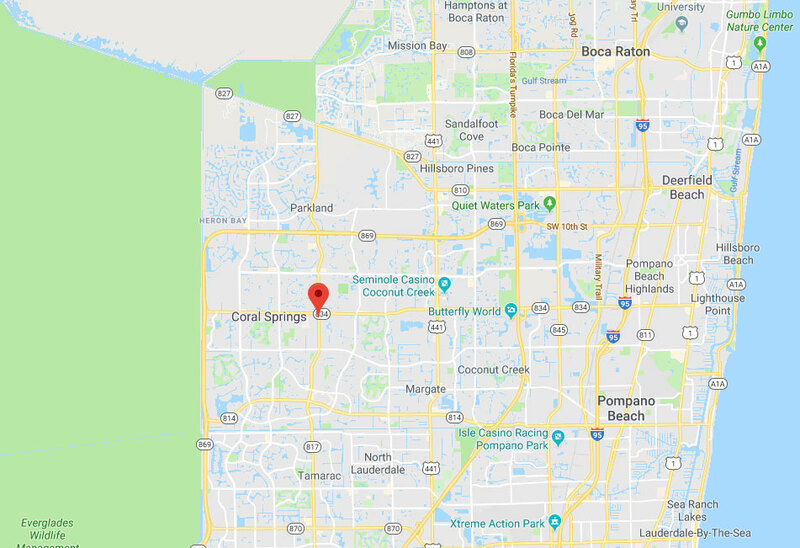 No matter which part of your automatic garage door starts exhibiting signs of problems, you can rest assured that our professional technicians in Coral Springs can help you. We specialize in replacing broken springs, repairing damaged openers and installing new doors. Don't hesitate to contact us whenever something goes wrong. 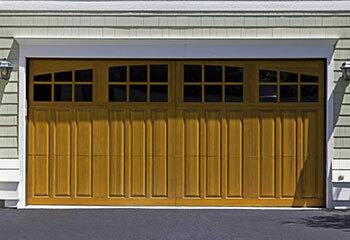 There are a lot of ways in which our professional garage door technicians can help you out. 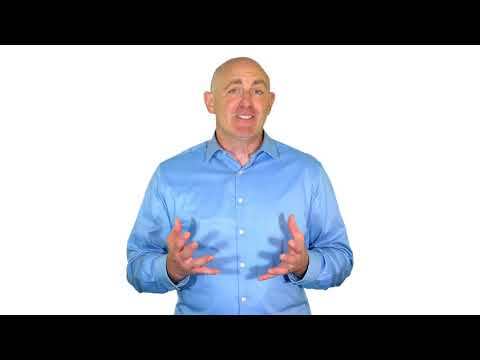 Why don't you check out our latest projects to learn some more about how we can help you today. We took care of replacing this customer’s opener quickly and easily. Find out more about it here. 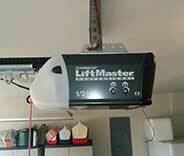 Mrs. Carpenter purchased a new home and wanted our company to install a new garage door. Read more here. 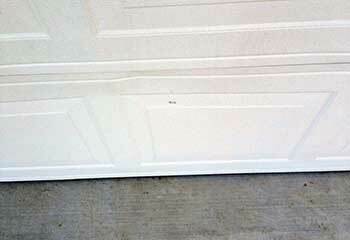 Mr. Craig's garage door had suffered damage to two door panels in a recent storm. Read more details about our installation here. 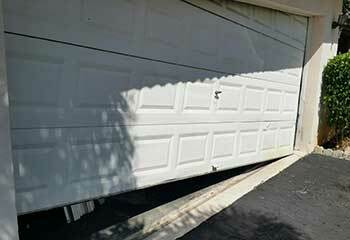 Ms. Montgomery's garage door had gone off track when it was accidentally closed with a ladder in the way. Read more details about our repair here. 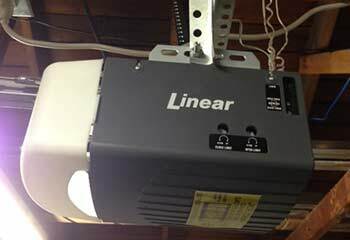 Your help with our garage door opener installation was a blessing. Thanks for all you did throughout the process. Thank you guys for getting to me as quickly as you did. I was worried I'd be late to work but your technician really put in the extra effort and managed to replace my broken spring in no time at all. Thanks. I'm really happy I called you guys, because your team did an excellent job fixing my garage door. I'll definitely call again if anything else goes wrong.